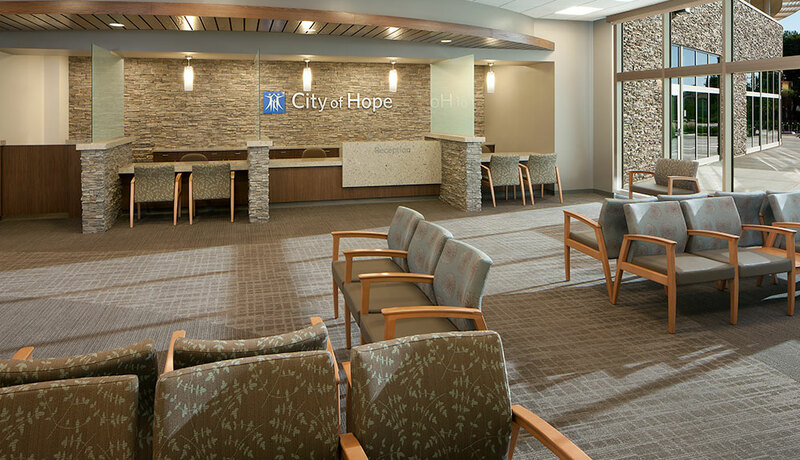 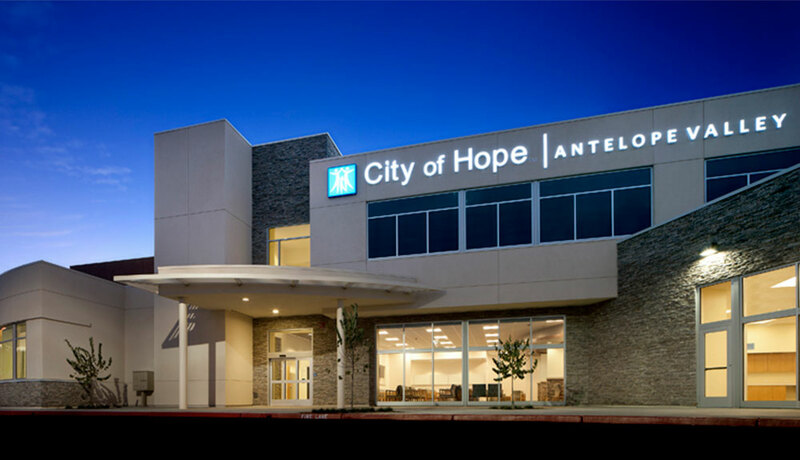 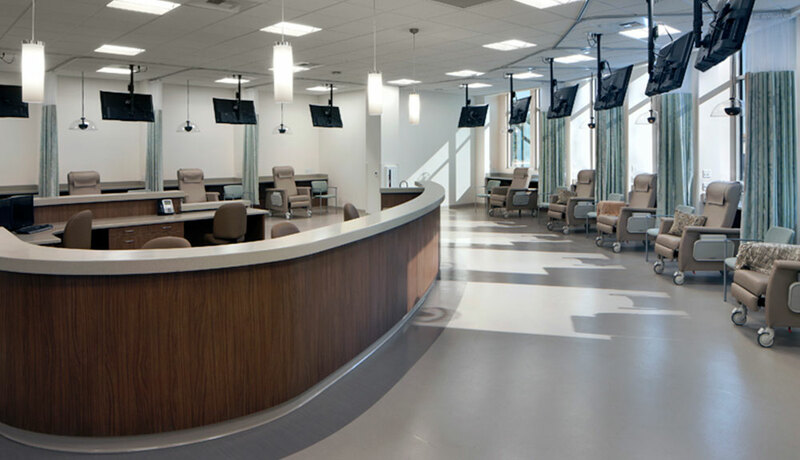 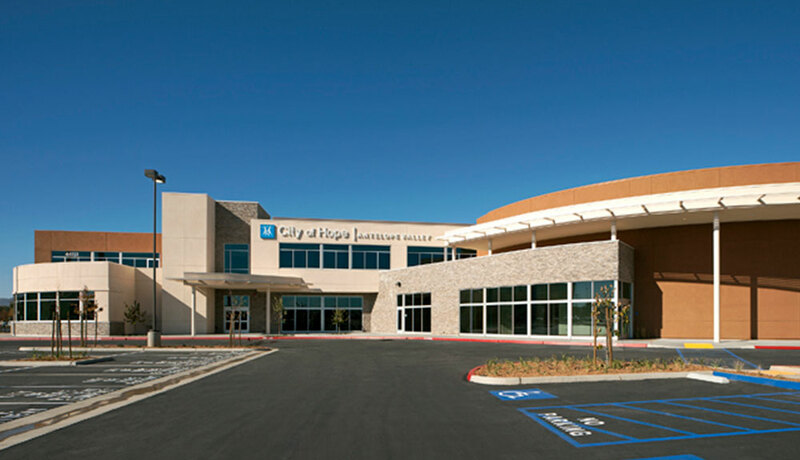 City of Hope | Antelope Valley is the cornerstone of Antelope Valley Hospital’s (“AVH”) new comprehensive, inpatient/outpatient cancer program – the first of its kind in the Antelope Valley. 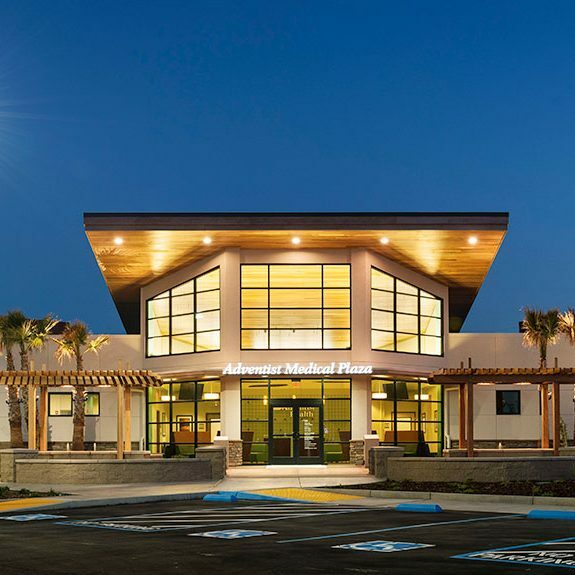 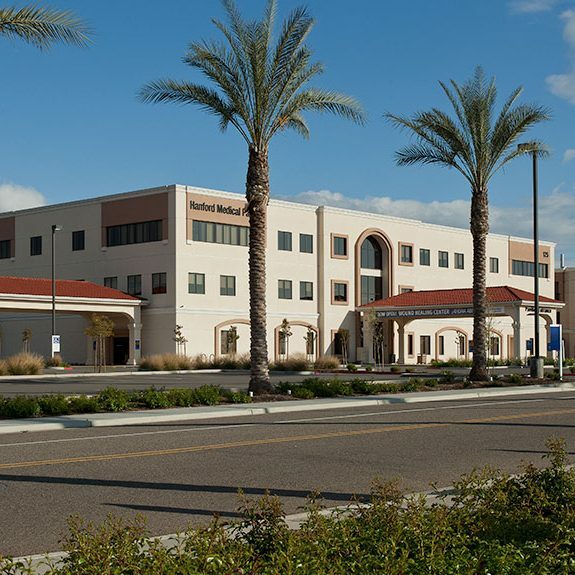 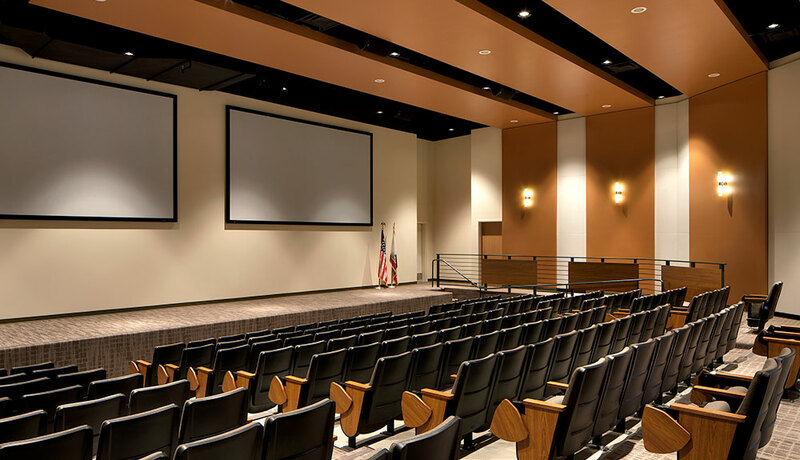 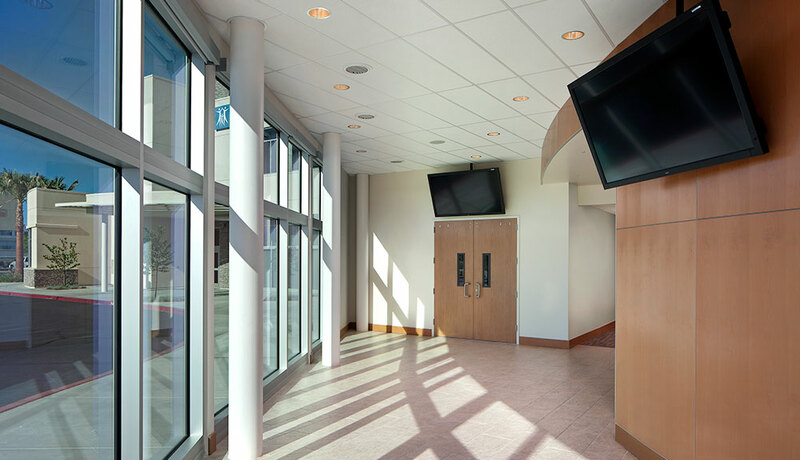 The 54,465 square foot, two-story building includes a comprehensive cancer center, a multi-function conference/auditorium facility and medical offices and is located in the heart of AVH’s campus. 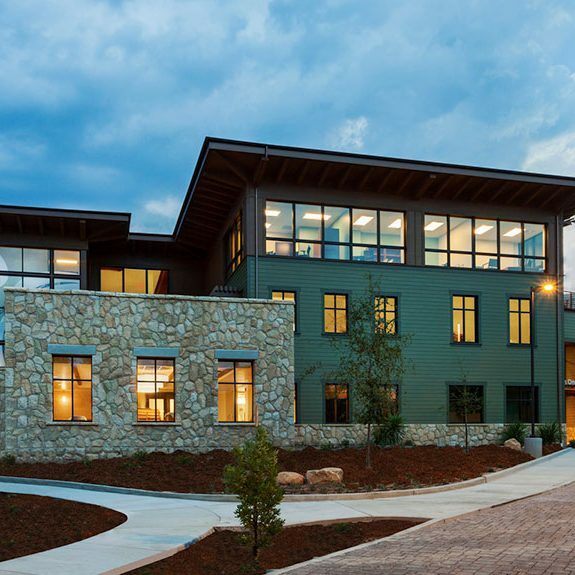 GLB’s services include its ownership entity formation and management, permitting and approvals, and oversight of design and construction.